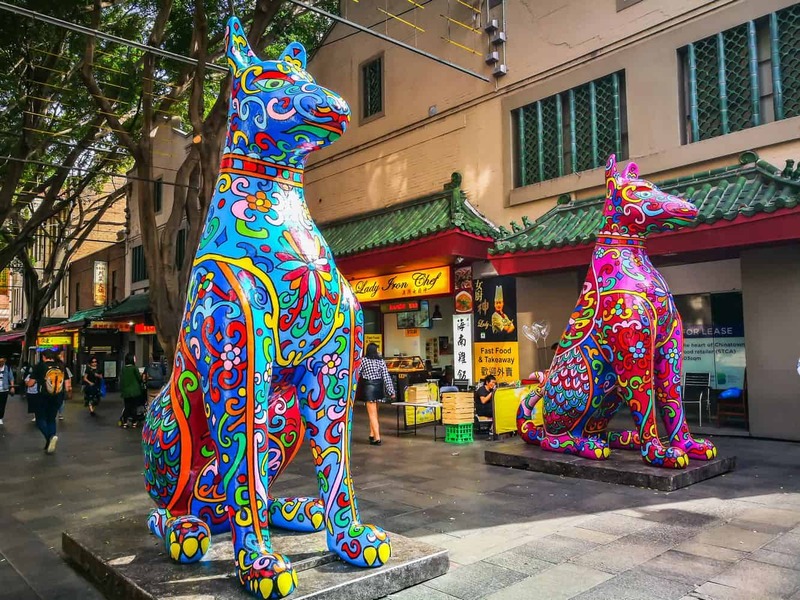 Chinatown is a popular destination tucked away in the southern part of Sydney’s CBD, and more precisely, within Haymarket. 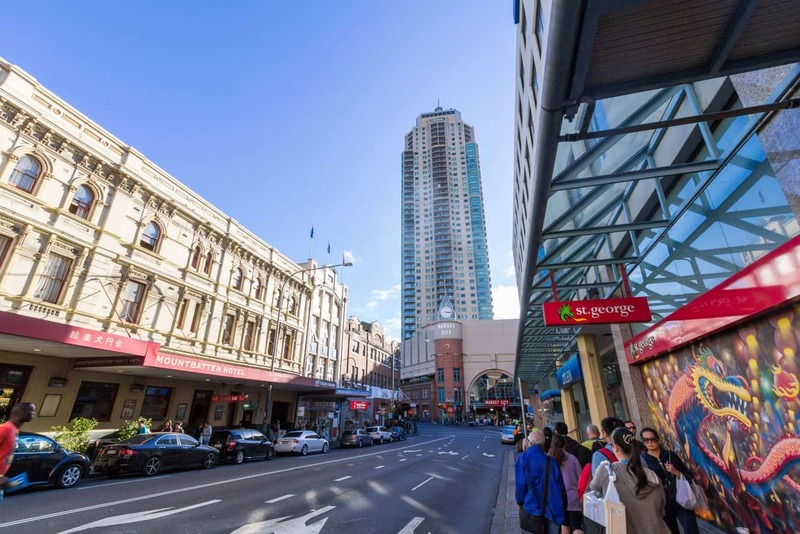 Its proximity to Darling Harbour and Central Station; popular icons in the region, makes it an exciting and rewarding experience altogether. 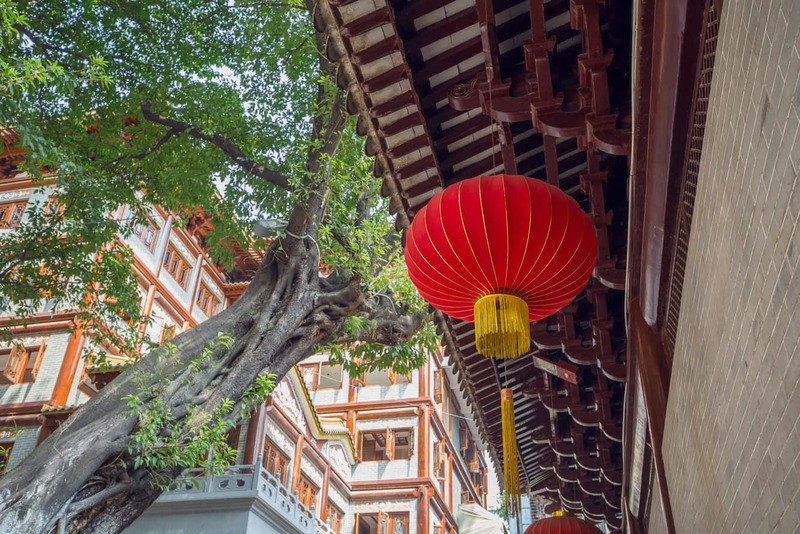 At the core of this exciting attraction is the need to immerse oneself in Chinese culture by indulging in some of the most vibrant festivals, shops, delicious food and even rich history. 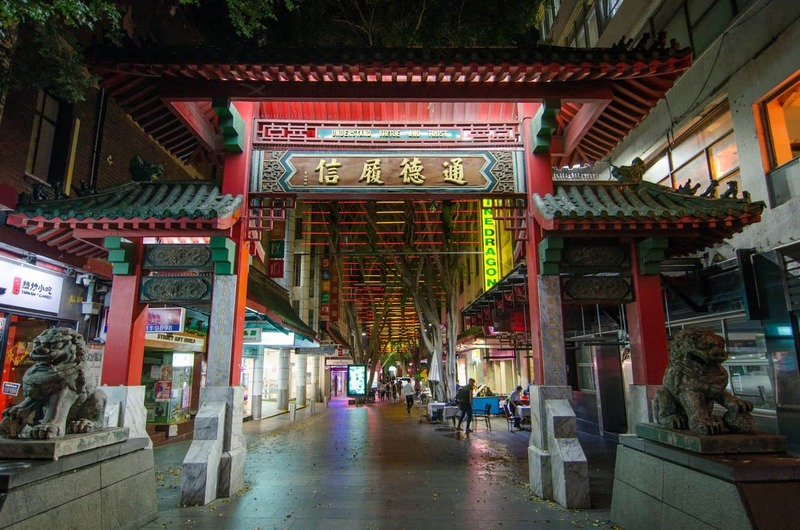 It goes without saying that Sydney’s Chinatown is home to the best Chinese cuisine outside of Asia. 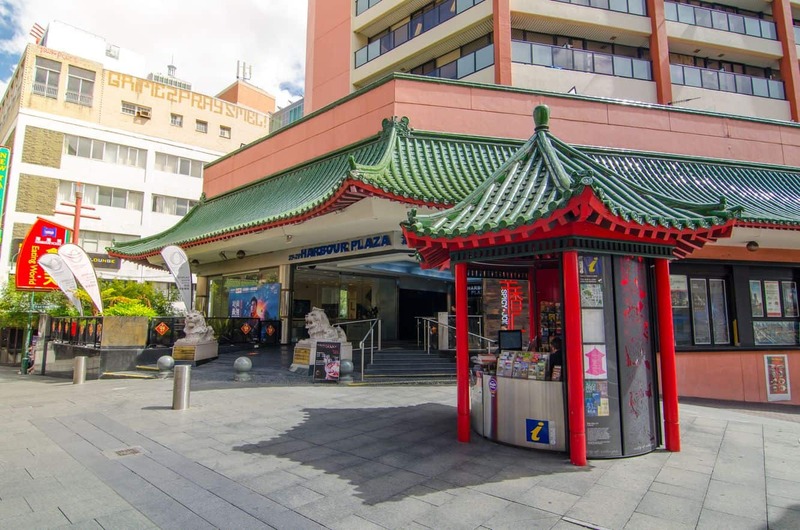 Whether you would like to order a classic Chinese dish, or are open to treating your palate to a whole new experience, then Chinatown in Sydney rarely disappoints. Tantalize the senses with tasty dumplings at Marigold Restaurant or head out to Din Tai Fung and order for a delightful yum-cha dish. Alternatively, indulge in Sichuan cuisine at Spicy Sichuan or go for delicious Thai Cuisine at Chat Thai Haymarket. Once you have indulged, there is no better treat than a stroll through the markets to find meaningful gifts and souvenirs. 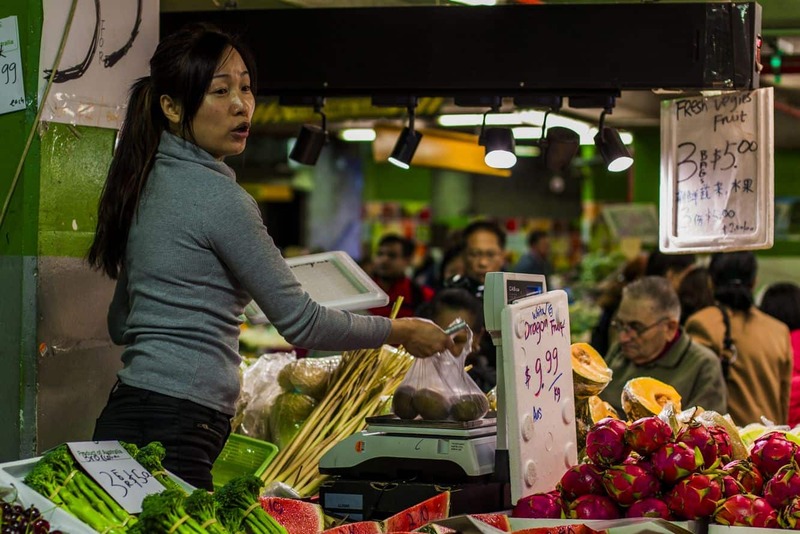 The iconic Paddy’s market is home to a variety of stalls that stock gadgets, fashionable items, gifts and herbs for the quintessential shopping experience in Chinatown Sydney. Look out for factory outlets in Market City to whet your shopping appetite and make unforgettable memories. 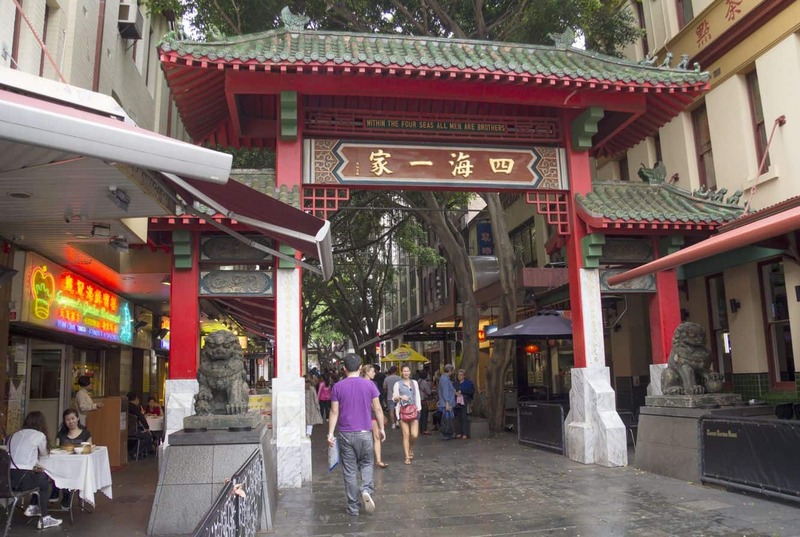 Chinatown Sydney is a melting pot of rich culture, great food and a perfect shopping experience, all of which make for an irresistible attraction. Look out for the festivals held on location and get lost in the wonder that this rich heritage offers. 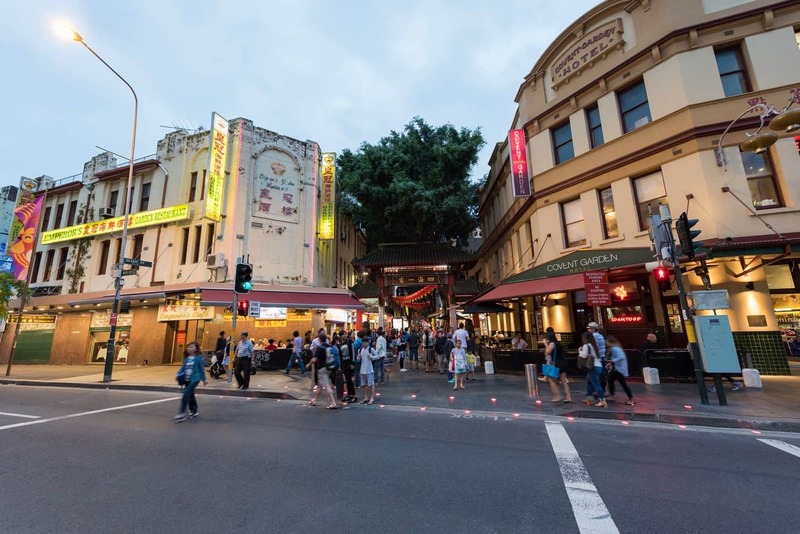 Other attractions somewhat close to Chinatown include Darling Harbour, Circular Quay, the iconic Opera House, as well as the Harbour Bridge. 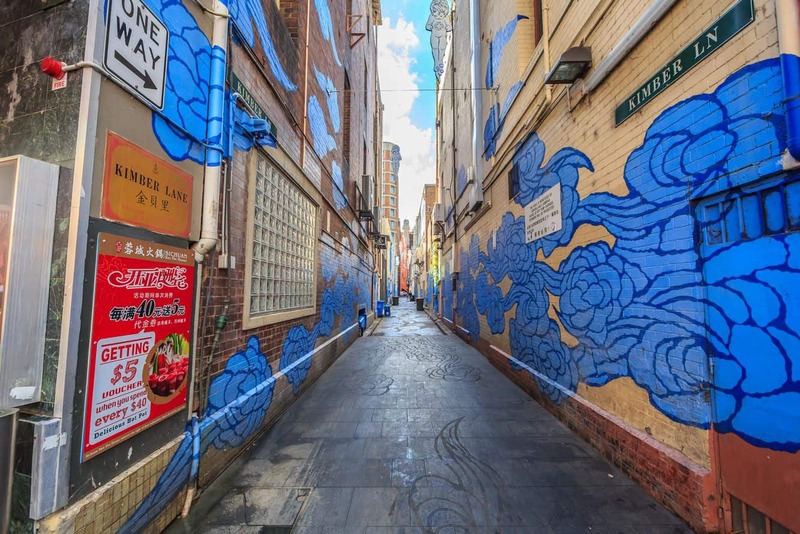 This is a must-see when in Sydney.